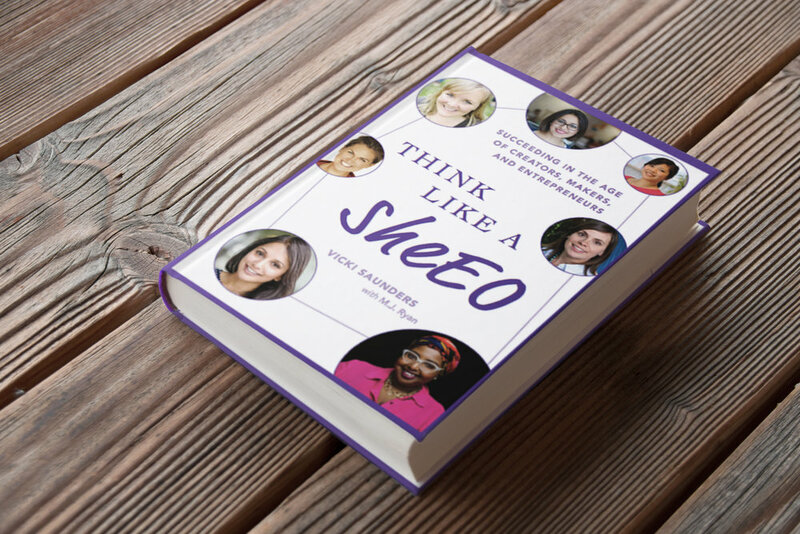 Think Like a SheEO is an enthusiastic call to women to create their own businesses that reflect their passions, strengths and values, and to do so on their own terms. With the world facing enormous challenges author and entrepreneur Vicki Saunders argues that there are also enormous opportunities, making this a prime time for women to build new models, new mindsets and new solutions for a better world. Saunders shows readers how to leverage their talents, strengths, and genuine interests to create businesses that make them happy and successful. It’s not about leaning in to a system that no longer serves women, but rather creating a new model that redefines success on their own terms.